The best iPhones for Every Budget 2018 - Apple is known for its tempting iPhone models that it launches with specific periods of time. As the phones have become the symbol of excellence, almost every smart phone user love to have one of it. But as the innovation and creativity increases the rates and prices rise as well and for a number of people it becomes nearly impossible to grab the latest one in the market. So, whether they should not consider buying an iPhone? No, because we will introduce iPhone models for each budget and you can choose one that suits you the best. iPhone SE is the smart phone that is budget smart as well. 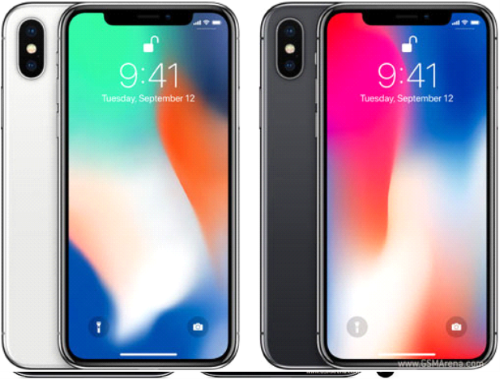 We know that buying a top-rated iPhone can be expensive but Apple has introduced this model for its users that cannot afford the latest model in the market. It is the first 4-inch phone that apple have ever introduced. Although it has the modest price tag but it is still a very premium phone. The phone has the same bossy and premium design as iPhone 5s and the same A9 processor. So, it is worth considering if you are looking for an iPhone on a budget. 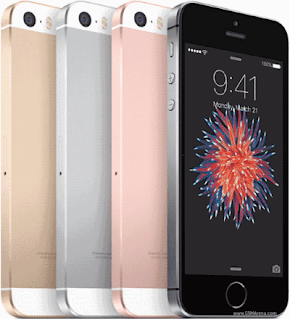 It is an affordable alternative to iPhone SE. 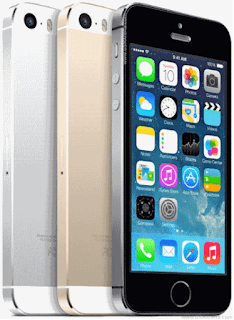 If you have a budget slightly better than the SE model then you can go for iPhone 5s. It’s a little more powerful with a new processor but it is still not in the new territory. It has an improved camera and the best thing is that it is equipped with the finger print sensor. Which mean that you can make your security even smart. 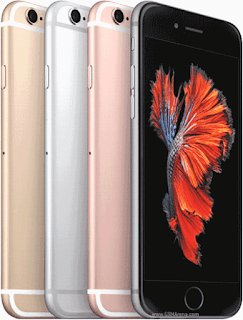 You might not find a cheaper Apple product with such features in this budget. iPhone 6 was the big change in 2014. With a bigger 4.7 inches screen and a curvy look, iPhone 6 is the best mid-range smart phone from apple when it comes to budget. It is far more powerful as compared to iPhone 5 and 5s and is one of the slickest performers for most of the apps. But it is a two-year-old mobile and don’t lies in the territory of new models. 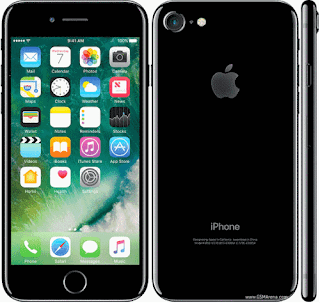 iPhone 7 is considerably the new model of apple but it is also high on price. If you fancy large screen phones then why not to opt for iPhone 7? There are wireless head phone jacks with iPhone 7 and the home button of the phone is a sensor button. It is also a water proof smart phone introduced by the apple. iPhone 7 is the steal right now as the new models are ready to hit the market; the 7 model is getting less expensive and still the newest model in the market.